Photos/Videos! The Cast of ‘Teen Mom’ and ‘Teen Mom 2’ Meet Up in NYC! As previously reported both the cast of MTV’s ‘Teen Mom’ and ‘Teen Mom 2’ came together to film a special in NYC over the weekend. 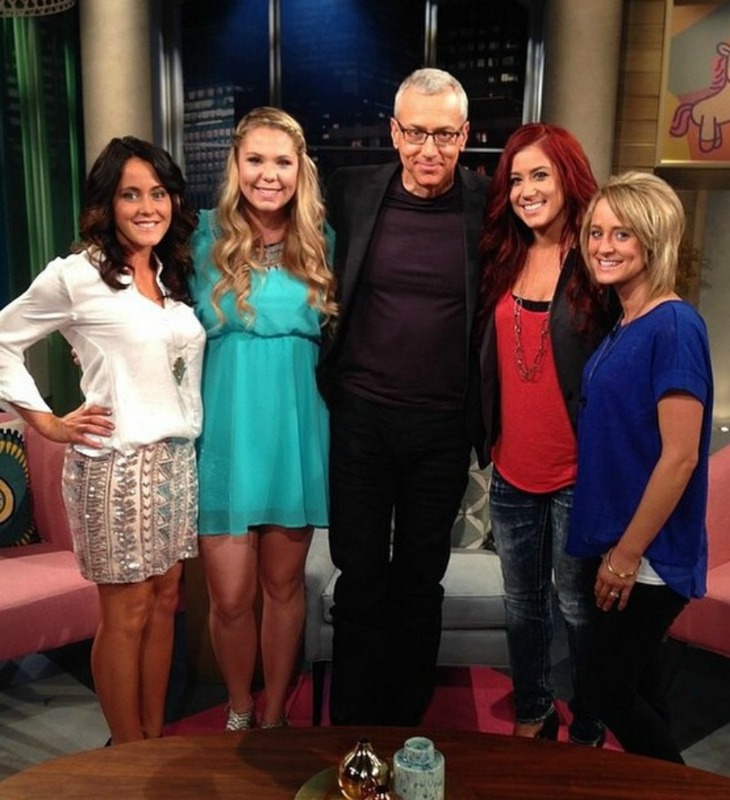 The ‘Teen Mom 2’ cast were also filming their season 5 reunion special. Before you ask, no… Farrah Abraham was not there. She is no longer a part of ‘Teen Mom,’ so we can all get on with our lives now! Here are some videos and photos of the moms and kids enjoying their time in the big apple!